For many this isn't good news. 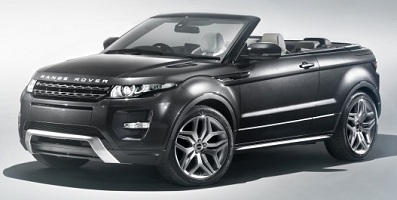 Many of you would love to see the Evoque convertible get into production, but i wouldn't. Part of the appeal of the Evoque comes from the sloping roof line that makes it so attractive. so removing its top is something i don't see favorably. Luckily, Land Rover agrees with me. 2014 Range Rover Sport (L494) officially revealed! And here you have it, the 2014 Range Rover Sport (codenamed L494). One badly kept secret has gotten its well deserved official presentation ahead of the New York International Auto Show. Land Rover took things to another level by reducing the weight of the car and by making it even more powerful and at the same time more fuel efficient. 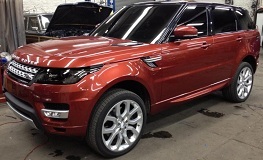 Here you have the first clear images of the upcoming Range Rover Sport. A vehicle that Land Rover says it will be the "fastest, most responsive and agile vehicle to date" coming from the British brand. We already knew it would be introduced one day before the the New York International Auto Show but i wasn't expecting it to show up in the web so soon. Land Rover has just announced that the next-generation all-new Range Rover Sport (codenamed L494), the third model from the British company to be released in just two years, will have its premiere in the streets of New York one day before the New York International Auto Show, that starts on March 27. Range Rover Sport II (code named L494) loses some camouflage. Spied again. And every time it loses a little bit of camouflage it looks even more like the Evoque. As you can see from the pictures the front bumper is clearly inspired by the one in the Evoque and so are the taillights but that isn't a bad thing, the Evoque is a good looking vehicle. 2014 Range Rover Sport spied again in England! 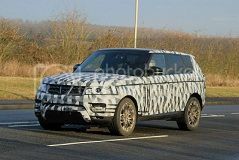 Two weeks ago you saw here pictures of the upcoming Range Rover Sport, now we have some more images of the car while testing in England. This time we get to see the back a little better. 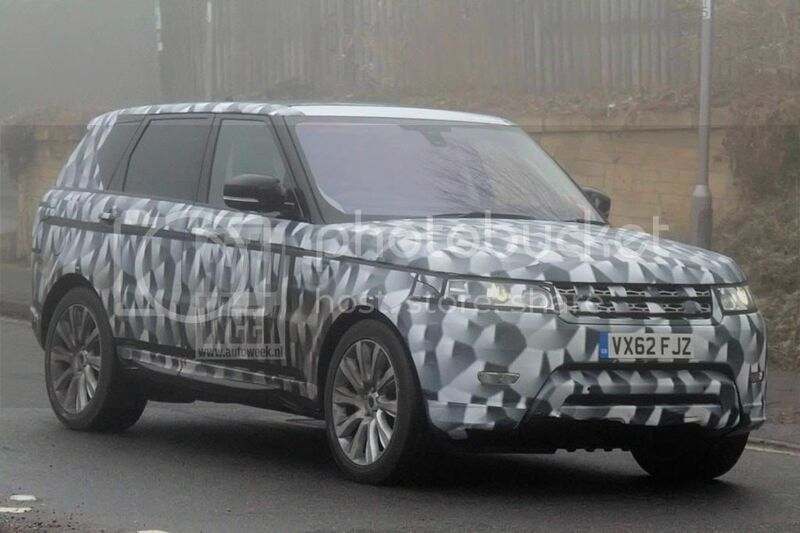 Here are some more pictures of the still camouflaged Range Rover Sport, code-named L405. 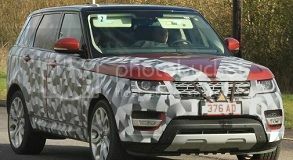 We already know the new Range Rover, but the sport version looks lower and wider, it also has LED lights in the back and redesigned bumpers.